PB and J. Mac and cheese. Pigs in a blanket. Some things are meant to stick together. Whether you’re adhering foam to foam, foam to plastic, foam to film, or fruity to pebbles, we’ve got you covered. 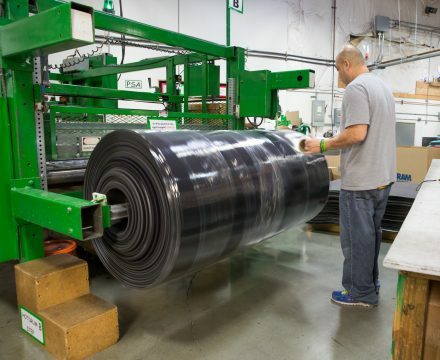 Have questions about our laminating capabilities?